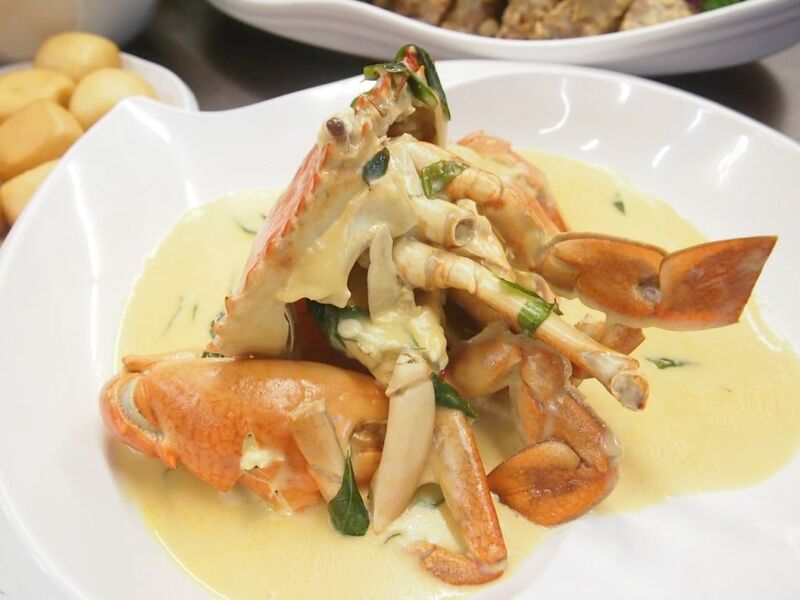 Mellben is irrefutably one of the hottest names in town when it comes to crabs or tze char. 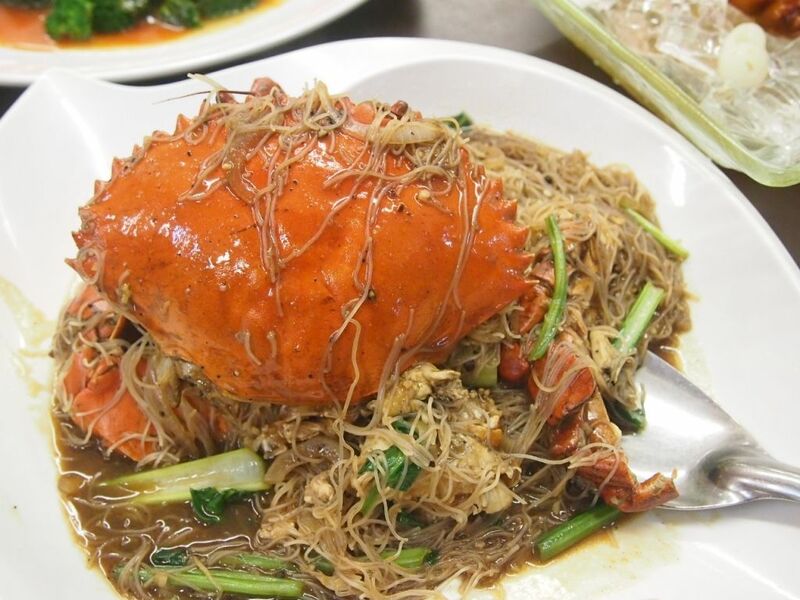 I've been to Mellben once in 2012, and I fell so deeply in love with the soup of their claypot crab bee hoon that I insisted on taking away the rest of the soup, so that I could have it for supper. I haven't been back since because the north just seems too far for me. Hence, you can imagine my happiness when I learnt that they now have an outlet at Tanjong Pagar! Do note that Mellben Signature is not located in a shopping mall but at the ground floor of a hdb block. The firm abalone had a great bite and I enjoyed the tasty sauce that the abalones are doused in. Can I have this everyday please? This was one of my favourite dishes of the night! The pork ribs were large and it's an absolute joy tearing the meat off as it comes off easily. I hate having to struggle with dry and tough ribs so i'm really glad that the ribs here are done well. While the salted egg taste is more subtle that desired, there's a fragrance and crisp to it that is still very much enjoyable. 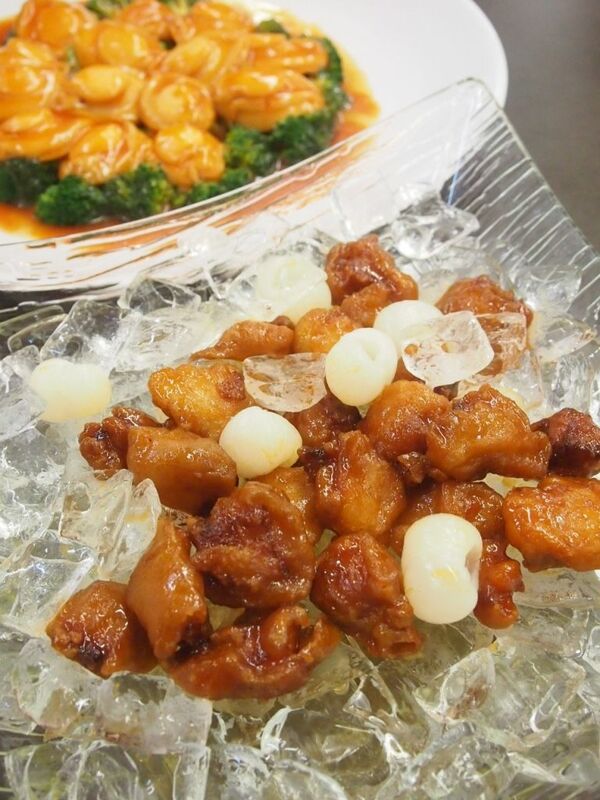 I've always been a huge fan of sweet and sour pork but I haven't had one this yummy! First, it is served in a fancy fashion, on a bed of ice. Secondly, it had a lasting crunch that survived the test of time. And I loved that there's an added sweet kick from the accompanying longans. Highly recommended! 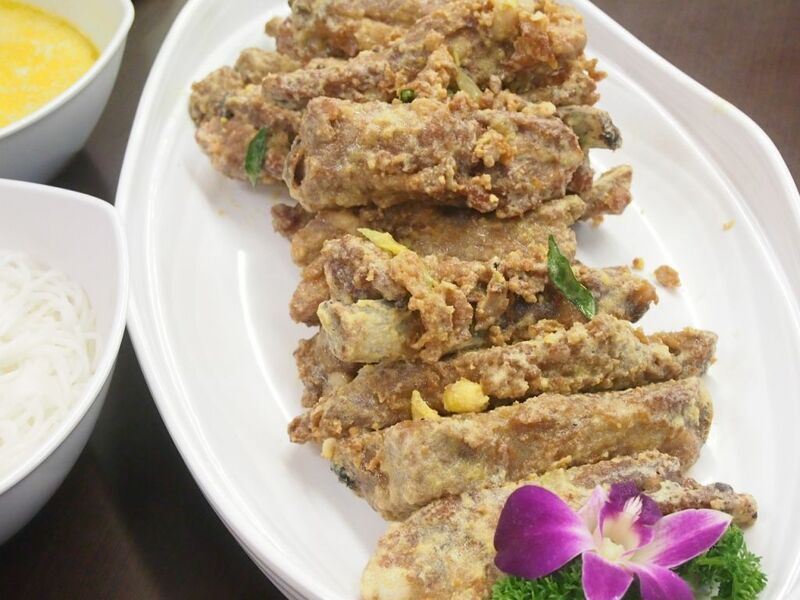 The well-executed Soon Hock was armed with a nice crisp and tender meat. 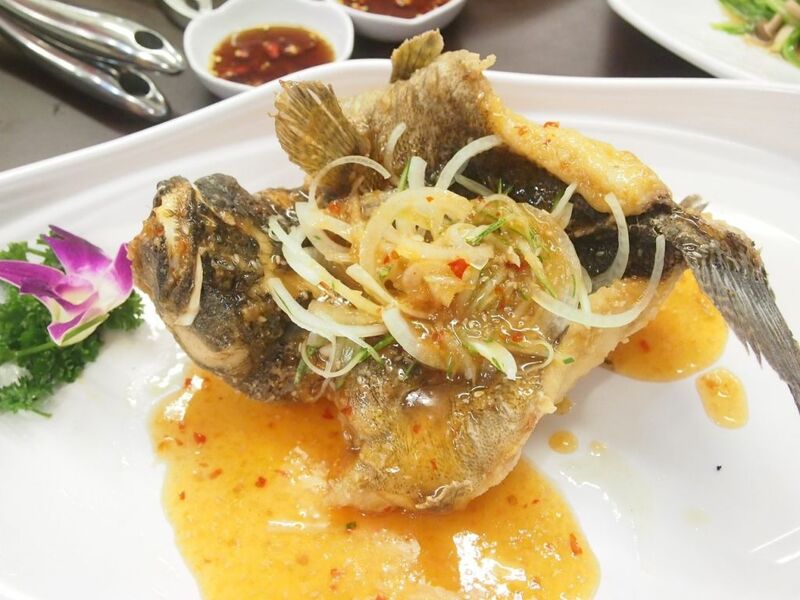 The sweet and spicy sauce complemented the fish pretty well. The bestseller in the house happens to be my favourite dish too! What a surprise! Haha it's not even the least bit surprising why every table had a serving of this and why it's so famous. The luscious broth was really delicious, and I assure you that you will be captivated too. 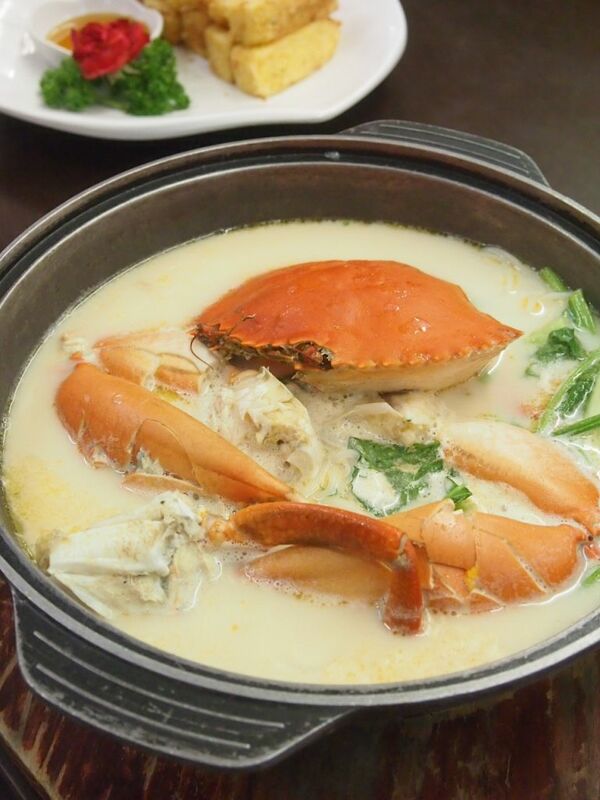 For many, the crab might be the highlight but that soup was what nailed it for me. I had way too many bowls of the beehoon and soup. You might think its too sinful, judging by the amount of milk and butter that might have gone into the production but trust me, every calorie in there is worth it. Also, as you might already have known, or will come to realise, that the crabs here are huge! I was pretty excited about this one but it was quite a letdown. 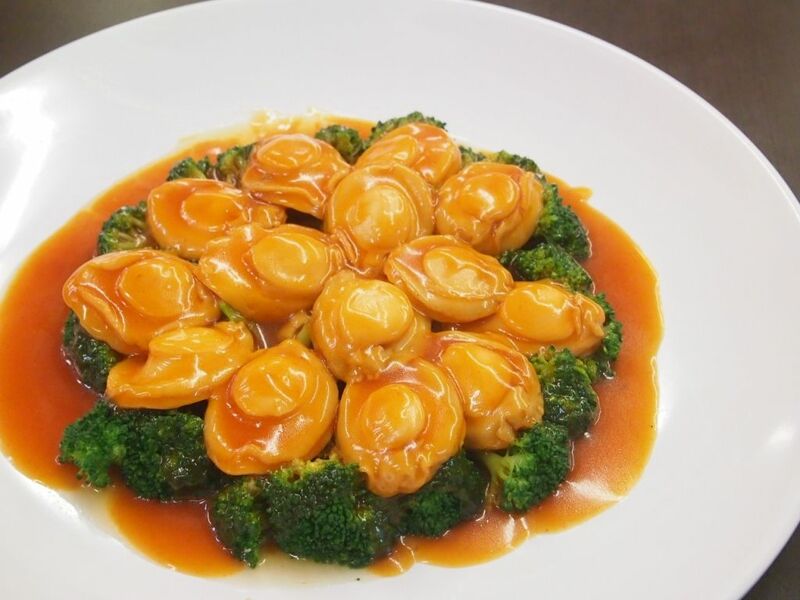 The butter sauce lacked that buttery fragrance and I couldn't quite taste anything noteworthy in the sauce. It could definitely use some work. 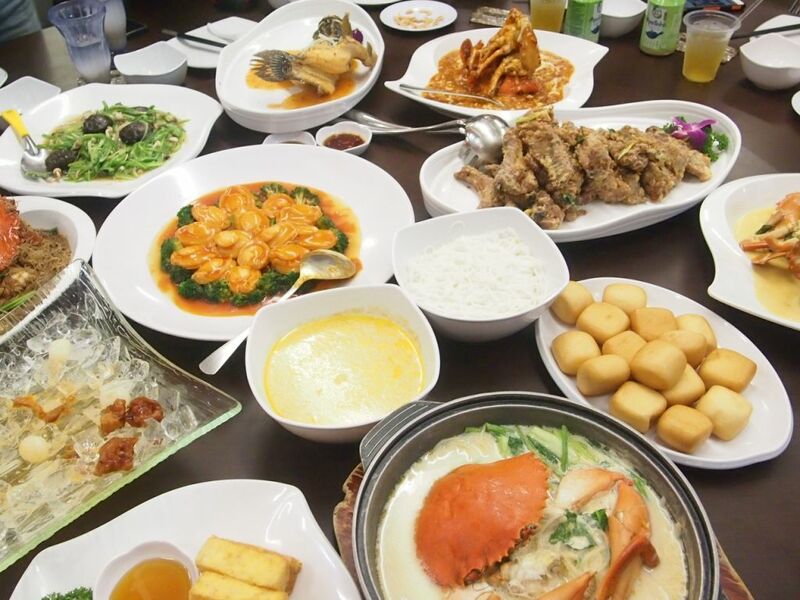 I would have liked the bee hoon to be a little firmer and a little more garlic in the sauce. It was still quite a yummy mix though. I think I've got my priorities really wrong. 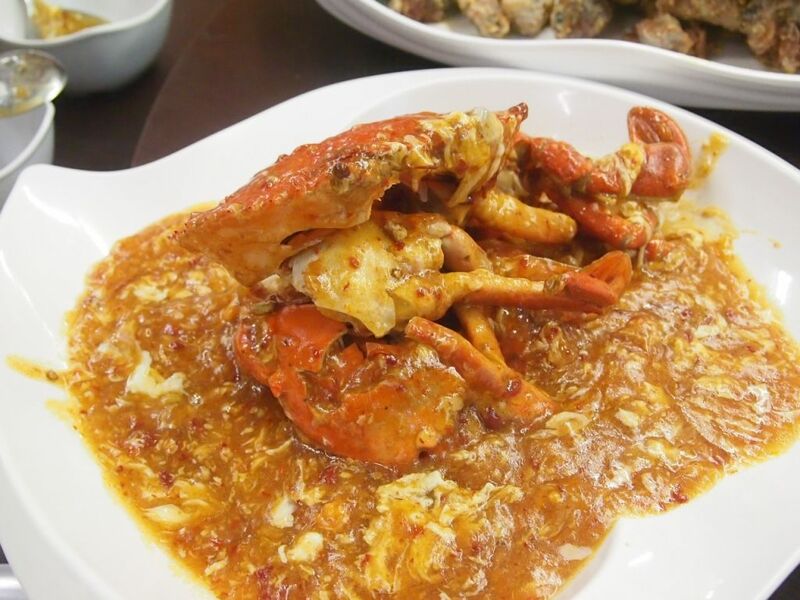 When I see chilli crabs, all I think about is a plate of freshly fried piping hot man tous. The gravy was more on the starchy side and was too viscous for me but I can't deny that it's still good when paired with a hot mantou. 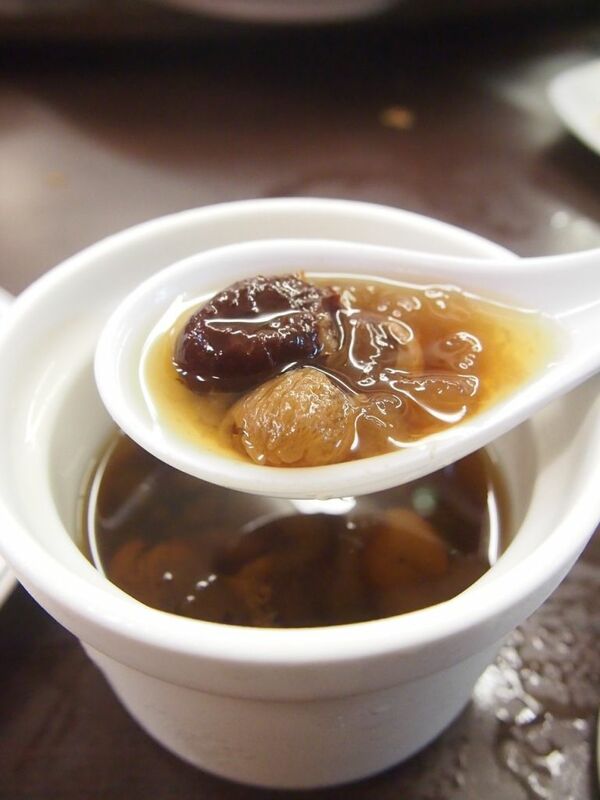 For a refreshing sweet finish to the meal, diners can go for the Hashima with Dates and Longan! I was there on a Monday evening and the place was packed. This place is indeed, super popular. I'll be back for that Claypot Beehoon, Pork Ribs and Sweet and Sour Pork for sure!